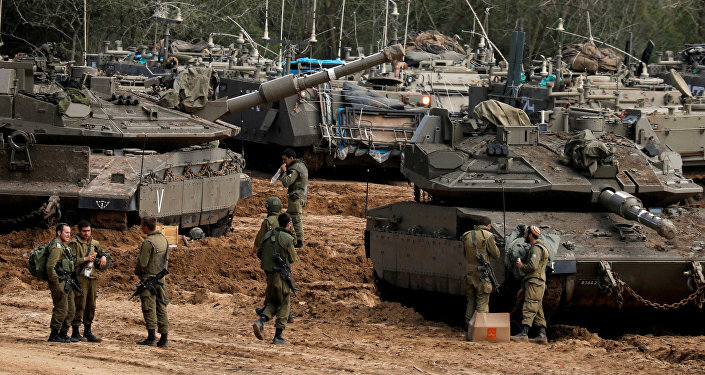 MOSCOW (Sputnik) - Israeli Prime Minister Benjamin Netanyahu ordered on Thursday the relevant authorities to send reinforcement to the border with the Gaza Strip and to prepare for the beginning of "broad campaign" against Palestine amid the escalation of the conflict. "I've ordered to beef up our forces here [at the Gaza border] so we can be prepared for a broad campaign. 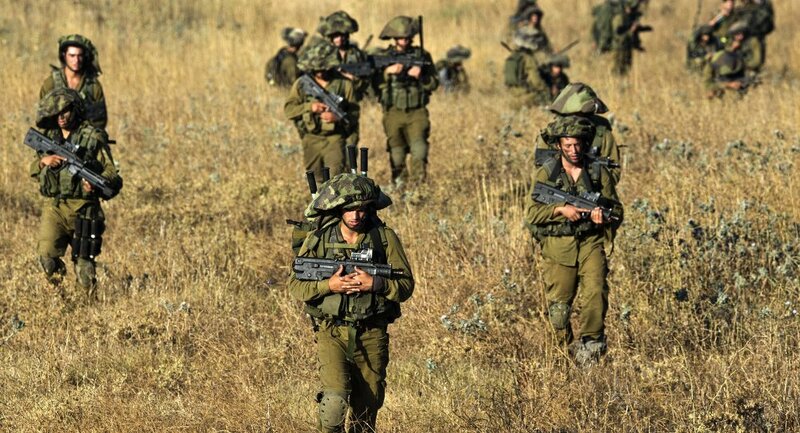 Israelis should know that if we embark on a broad campaign, we will go in strong after all other options have been exhausted", Netanyahu said, as quoted by his spokesperson Ofir Gendelman. Already tense relations between Israel and Palestine escalated further this week. On 25 March, at least seven people were injured in central Israel by rocket fire from the Gaza Strip. In response to the attack, the Israel Defence Forces (IDF) hit dozens of Hamas targets in Gaza. After a short lull, Israeli and Palestinian military continued their fire exchange late on Tuesday. IDF General Staff Chief Lt. Gen. Aviv Kochavi has sent two military brigades and a command center to the border with Gaza, while partial mobilisation of reservists is underway amid the escalation, which happened a fortnight ahead of the parliamentary elections, as a result of which Netanyahu seeks to get for his fourth consecutive term.